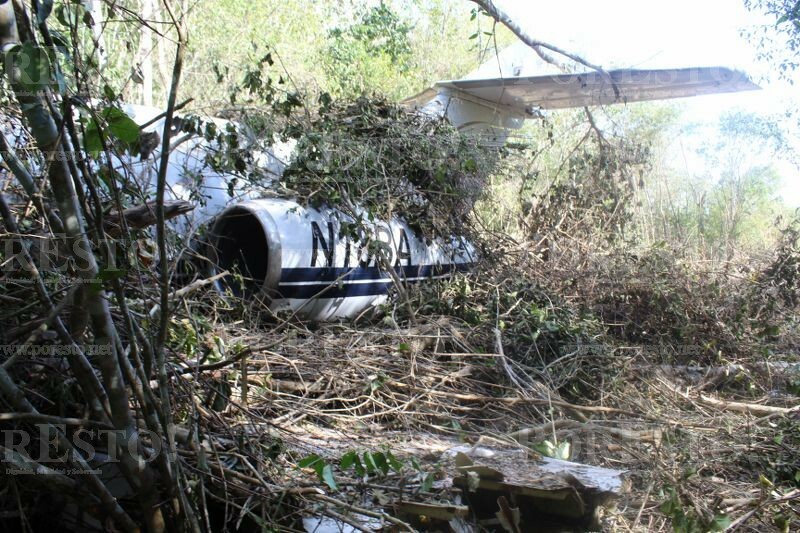 The aircraft was engaged in an illegal mission, carrying a load of 200 kg of cocaine. 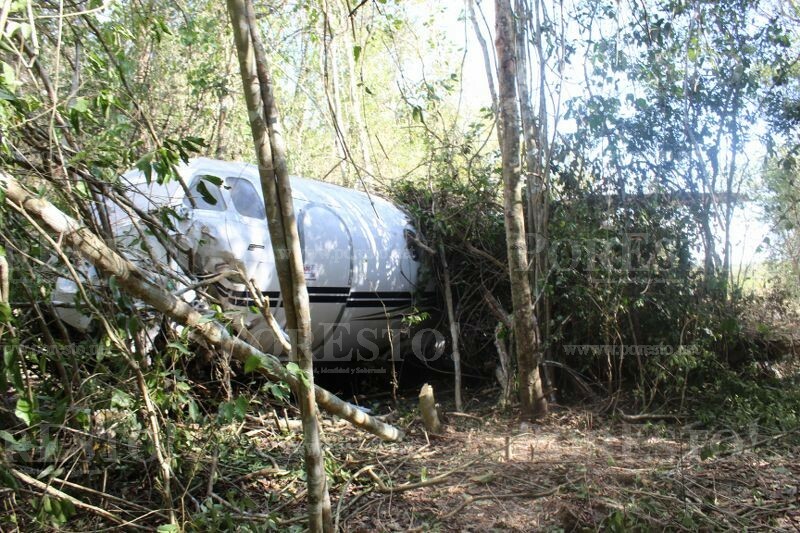 En route, the crew apparently encountered an unexpected situation and was forced to attempt an emergency landing when the airplane crashed in a wooded area located near San Pedro de Peralta. 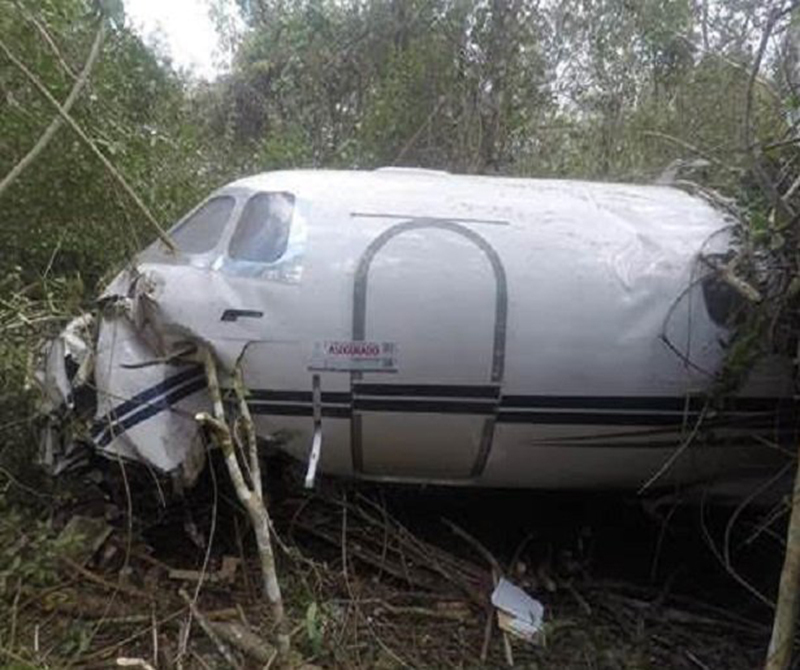 A pilot was killed while the second was seriously injured. The registration is apparently fake.